As most of you know by now, I have quite an affinity for classic motocross stuff. Bikes, tests, videos, and especially magazines have always captured my interest. Early on in my life, it was those magazines that were my window into the sport. While I had always been fascinated with motorcycles and dreamed of having one, my parents were thoroughly against it. I never had a mini bike (no matter how much I begged) and did not even throw a leg over a bike until I was in my late teens. In spite of this, however, I was still obsessed with the sport. I read every issue of Motocross Action and Dirt Bike and dreamed of someday owning a bike of my own. I think this may be the root of my passion for classic magazines. For the first decade or so of my interest in the sport, these were my only connection to it. I read EVERY one front to back dozens of times (some, maybe a hundred) and can remember them with incredible clarity even today, almost forty years later. Today, I still have every motocross/off-road magazine I ever bought and estimate my total collection to number well over 2000. From the eighties on, I have just about every issue of MXA, Dirt Bike, Dirt Rider, MotoCross, Super Motocross, MX Journal, MX Racer, RacerX and Transworld MX. 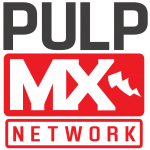 While I did not start subscribing until the early eighties, over time, I have backfilled my seventies collection with dozens of issues of Dirt Bike, MXA and even Super Hunky’s run at Popular Cycling. 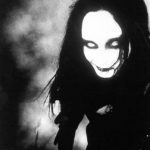 About ten years ago, I started going back through these magazines and scanning stuff; at first for me, and later, so I could share these cool classic images with the moto community. 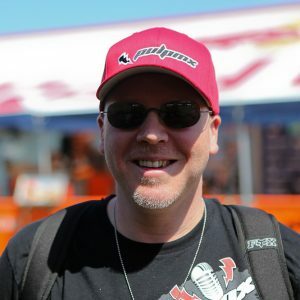 That is what got me noticed by Matthes and what led him to offer me a job writing at PulpMX. These scans help me tell the stories of old machines in Classic Steel and allow us to do our periodic lists and history pieces. In that vein, I though it might be fun to do a new column where I look back at some classic ads. Nothing as in-depth as my Classic Steel or Gear History series, just a quick hit from the extensive selection of moto-related ads I have in my collection. 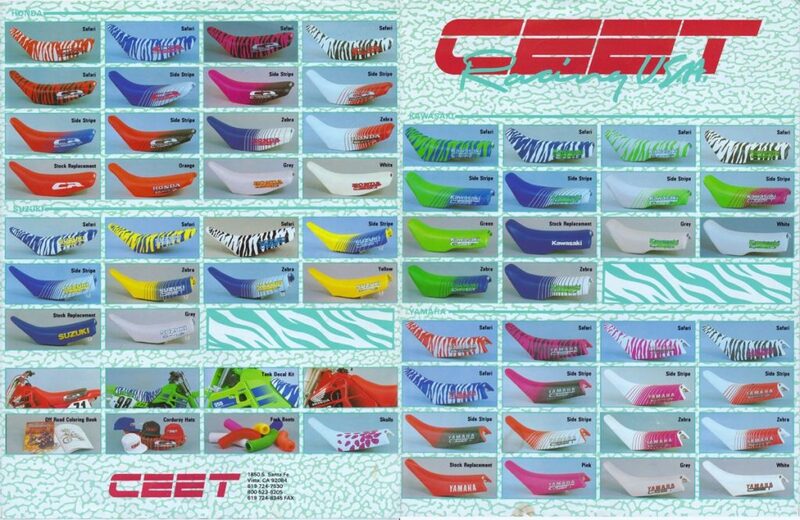 For this first one, I am going to highlight Ceet Racing’s catalog from 1989. 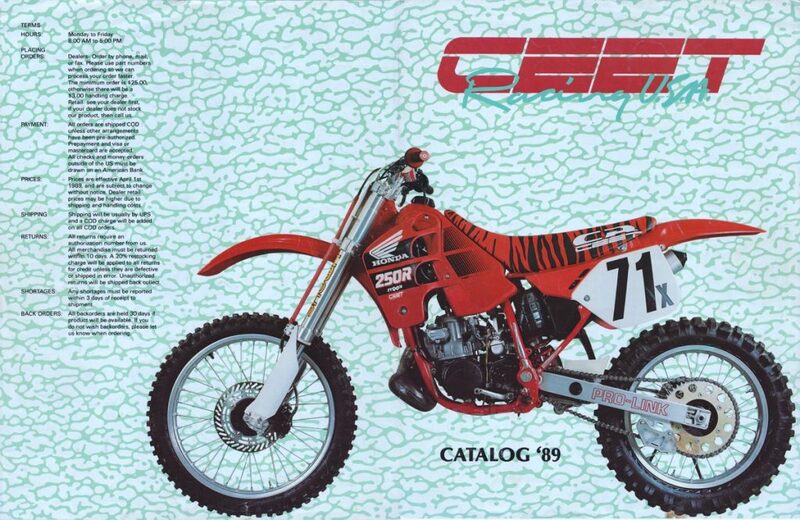 For those of you not familiar with Ceet Racing, they were a really big deal once upon a time. In the early eighties, seats were short and balls were in danger, and Ceet Racing was the first company to offer an up-the-saddle “Safety Ceet” that prevented you from crushing your jewels in the turns. Ceet Racing’s second big product was a vinyl cover for your bike’s gas tank. Today, this sounds ridiculous, but at the time, OEM decal life was all but nonexistent. The transition to plastic tanks and crude decal technology meant that most stock graphics only lasted a few rides. To combat this, Ceet developed a fitted cover that matched the OEM color and simulated the graphics. Up close they were a little cobby, but from a distance, they looked better than a bald and beaten tank. Eventually, the manufactures wised up and moved the decals to the radiator wings where gas fumes could not deteriorate the glue. They also started putting up-the-saddle seats on all the bikes as standard equipment. This, of course, left companies like Ceet for new frontiers to conquer. In the late eighties, this conquest took the form of outrageous designs. About the same time that JT Racing and Fox Racing were adding Dalmatian spots and zebra stripes to their pants, Ceet Racing got the bright idea to do the same to seat covers. At the time, aftermarket graphics were not yet a thing, so dialing up a crazy seat cover was the easiest way to really set your bike apart from the crowd. It may look silly now, but I am telling you that in 1989, showing up with a Safari seat on your new RM125 was like rolling up with full Pro Circuit A-Kit suspension on your KX250F today. Eventually, the Safari faded in popularity and companies like N-Style, Factory Effex and One Industries pushed Ceet Racing out of the limelight. In spite of supplying Factory Yamaha with graphics in 1998, they were never really able to recapture the industry-leading position they had in the 1980s.